General dental care is for patients of all ages offering complete, comprehensive dental health care. 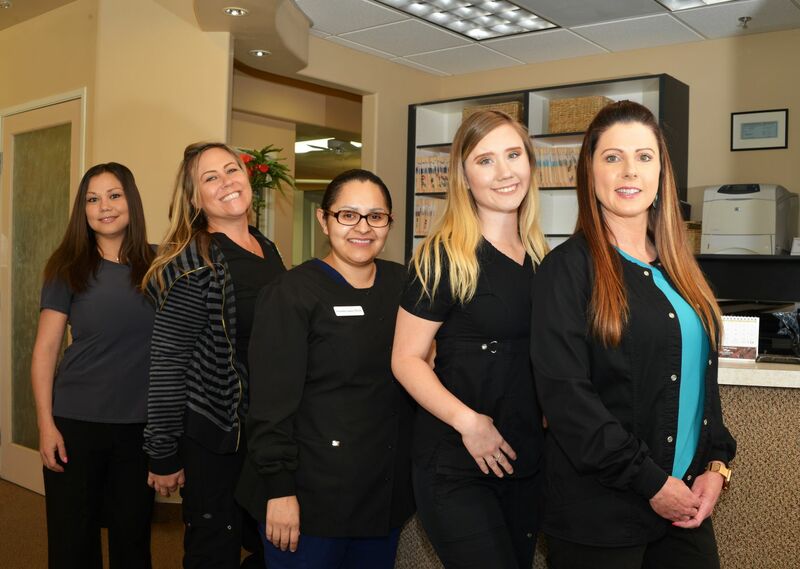 A great team of hygienists is at the center of excellent patient care. We want to help you commit to whatever your specific needs require and help you maintain a high level of oral health. We offer comprehensive services from all fields of dentistry. 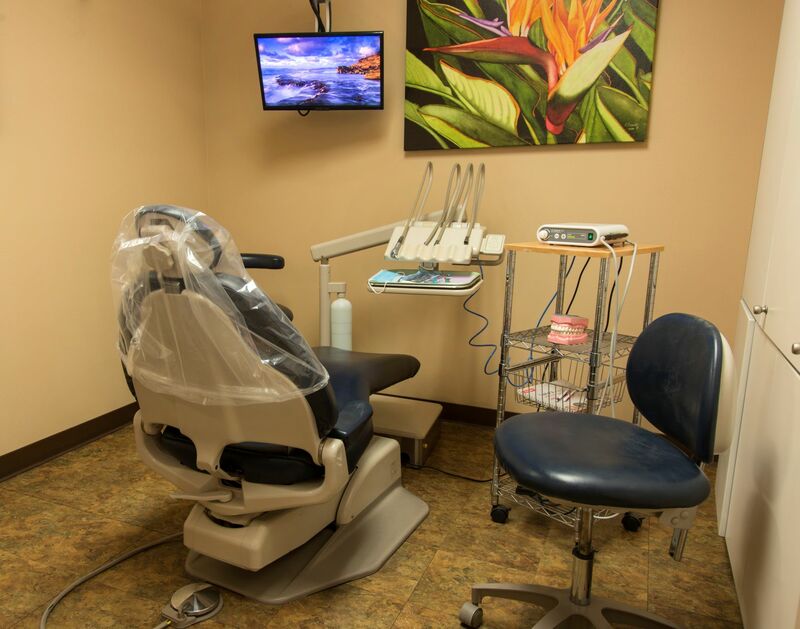 In addition to high-end dental equipment, all services are provided in a comfortable environment. 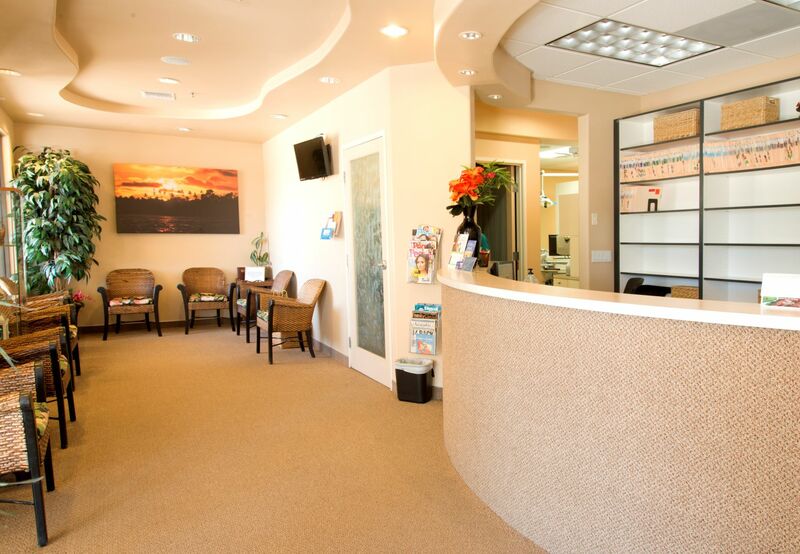 Yucca Valley Dental Group provides comprehensive dental care covering all aspects of dentistry. Our aim is simple, we want to take the best possible care of our patients’ needs. 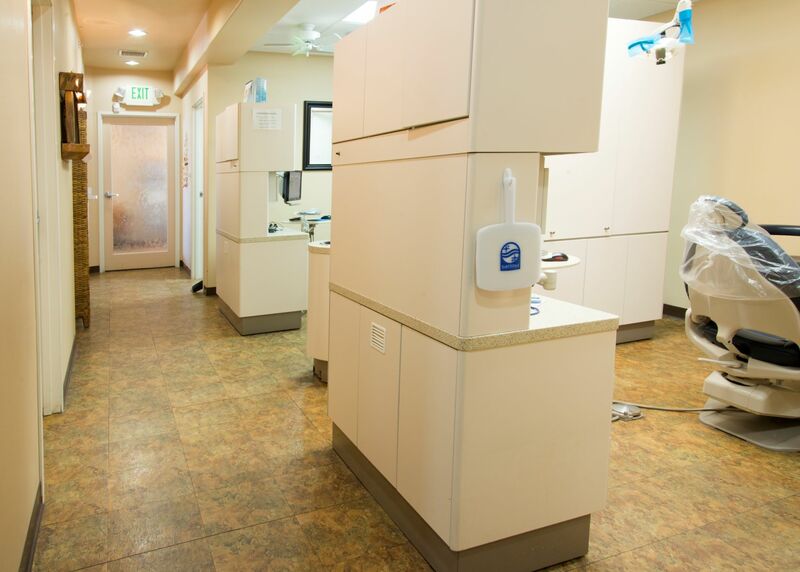 Regular cleanings, exams, x-rays and preventative treatment allow us to help you maintain a high level of oral health which in turn benefits your overall systemic health. Thank you so much for giving me a great opportunity in my life. Because of it, I gained more confidence in myself and I smile more often. Thank you for your kindness. 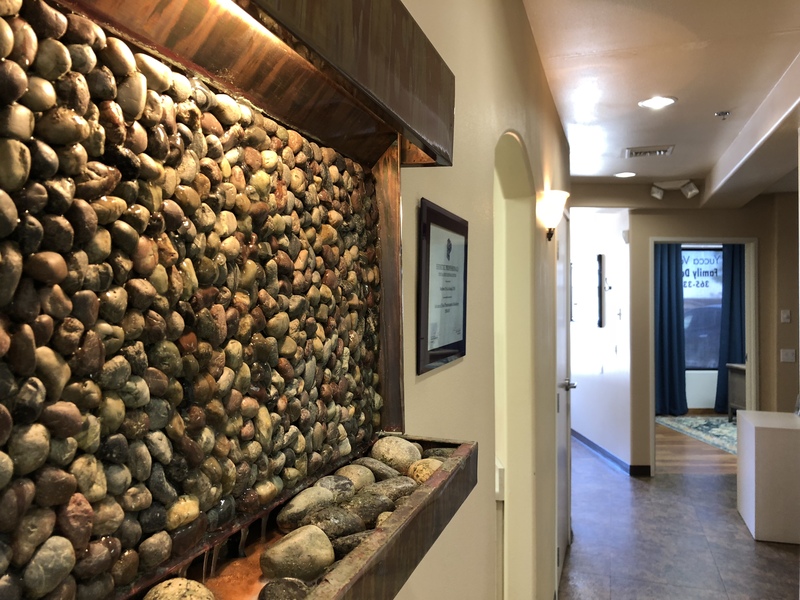 It is wonderful to have a team that is not only wanting my best and assisting in making it affordable to me, but also making it fun to actually go to the dentist. Caring, giving, knowing! Dr. Matt is the best! As a formal dental chicken, I want to thank you and your fantastic staff for your warmth, humor and most of all gentle nature. Each visit I feel completely taken care of.